Brownies while great tasting tend to be pretty bland, this recipe sort of puts an extra flavor to the brownie. The Layered Chocolate Chip Cookie Brownies ingredients are listed below. 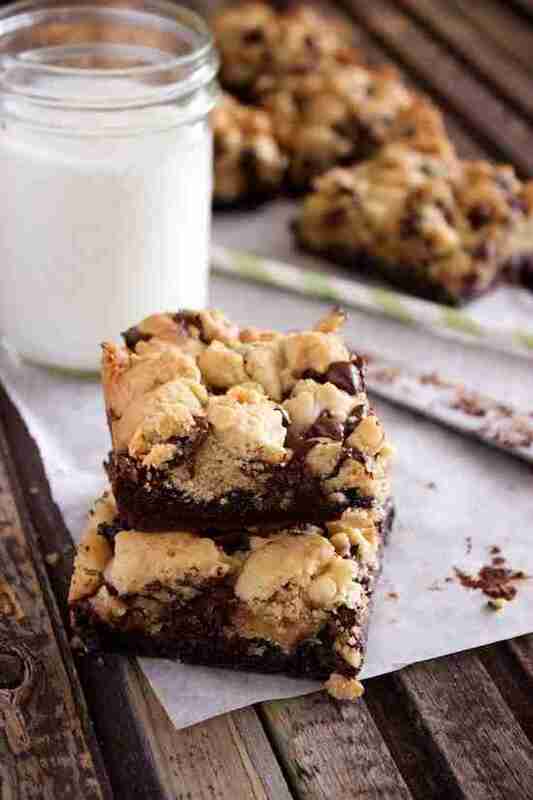 The Layered Chocolate Chip Cookie Brownies ingredients and cooking instructions can be viewed through the link below.